You cannot add "CHOC BROWN YARN 50gms - 8 Ply" to the cart because the product is out of stock. 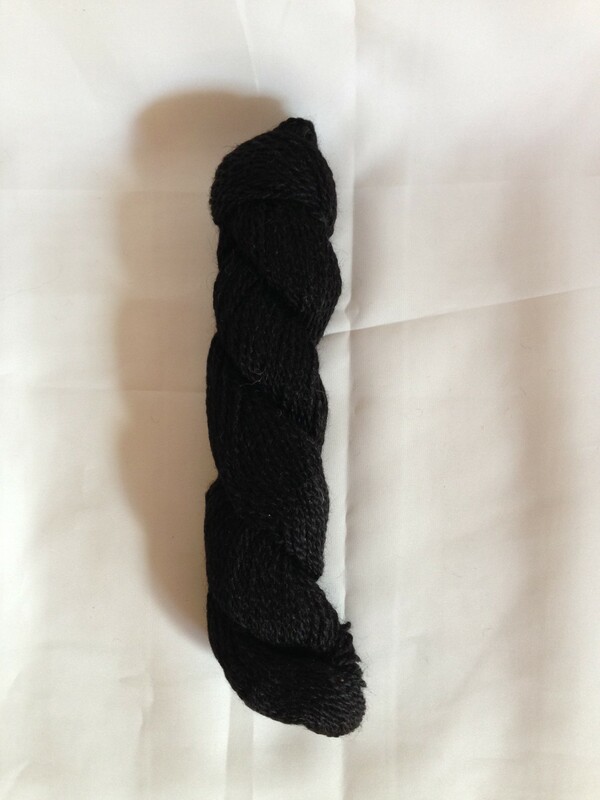 Our black is luscious and soft! SKU: N/A. Category: Knitting Yarn.